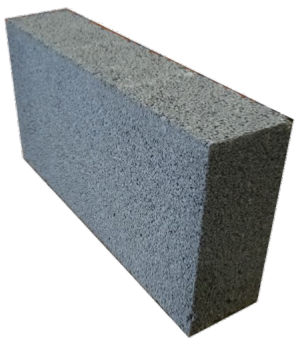 With there high durability and strength these blocks are an ideal and cost-effect solution for all types of load-bearing walls. Manufactured to BS EN 771 and made from class 1 aggregates they comply with H.S.E. one-man handling guidelines. However available to purchase in any quantity - price stated is per block.